Sure, they might be too young to trick-or-treat, eat candy, or really understand what Halloween is all about, but at least babies get the best Halloween costumes. As these store-bought baby Halloween costumes show, anything looks ridiculously cute when it’s tiny, from a ferocious hippopotamus to a cup of ramen noodles. 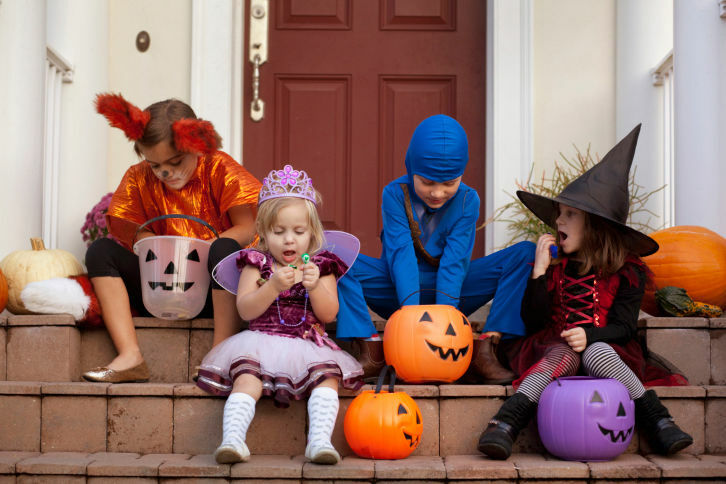 Halloween is right around the corner, so if you’re not making your own costume and are looking to buy an amazing baby or toddler Halloween costume, we rounded up ten of the best ones. Some of these costumes, like a cute Tootsie Roll are snuggly one-pieces that are perfect for bundling up the littlest newborns. Other costumes, like “future golfer” work well for mobile toddlers who need durable costumes that can move with them. 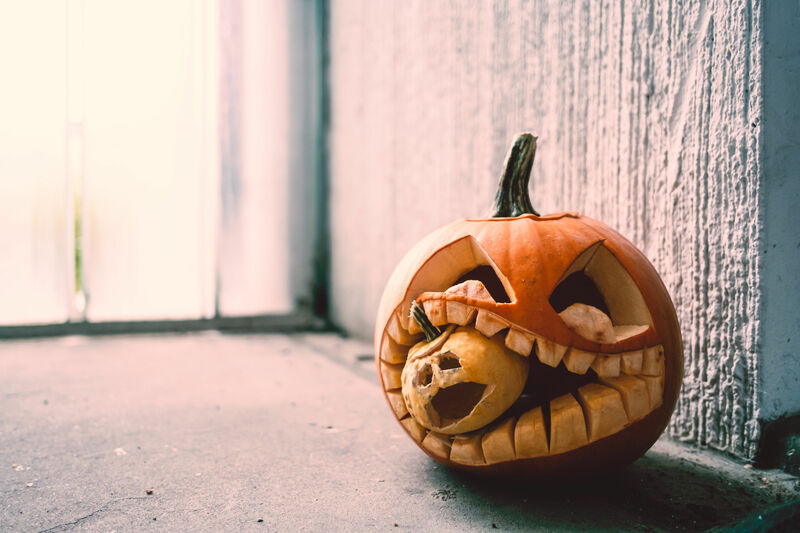 (A few of these costumes require an additional layer of clothing, like leggings, tights, or sweatpants, which you may already have on hand—be sure to check the descriptions before you buy.) 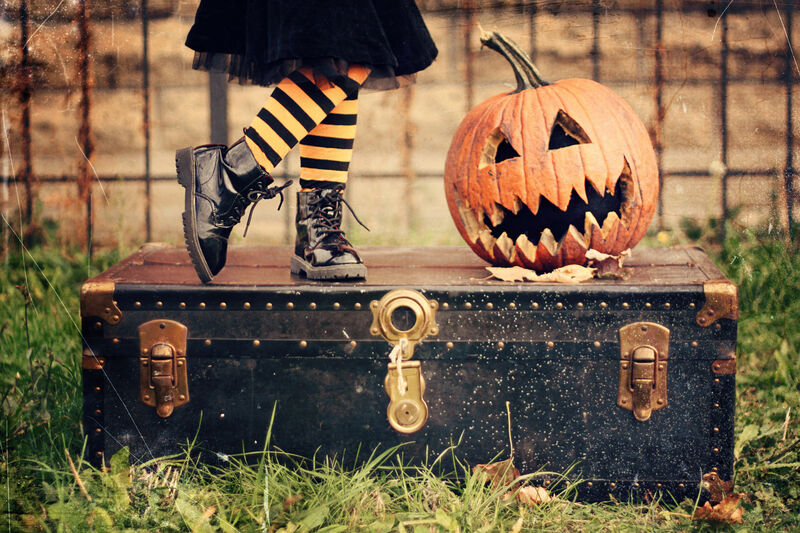 Whatever Halloween costume you choose, your little one will be the hit of all the Halloween parties. All it takes is an adorable toddler to turn a neighborhood nuisance into a cute and cuddly creature. With the addition of long sleeves and tights, this fuzzy raccoon suit will also keep your child warm when trick or treating. Got a budding golf pro on your hands? (Or just wish you did?) Your toddler will love this dapper costume complete with everything but the golf balls—you get a beret, shirt, pants, and shoe covers plus a golf bag and clubs. Even if you’re not a Ghostbusters fan, you won’t be able to resist this mini Marshmallow Man? Even the littlest babies can join in on Halloween fun with this snuggly sack complete with a Stay Puft cap. This handmade crocheted fisherman costume could not be sweeter or more simple to put on. Dress your baby in a long sleeved onesie then slip on the soft pants and add the cap. This cuddly handmade hippo vest comes in small sizes for toddlers. Pair with a gray shirt and pants for a complete costume. Everyone says your baby is the sweetest, so deck him or her out in this adorable one-piece Tootsie Roll costume. Sandwich your baby between these two felt cookies for a hilarious take on a chipwich. Your toddler will be the cutest little cup of noodles in this simple get-up complete with a handmade ramen hat. 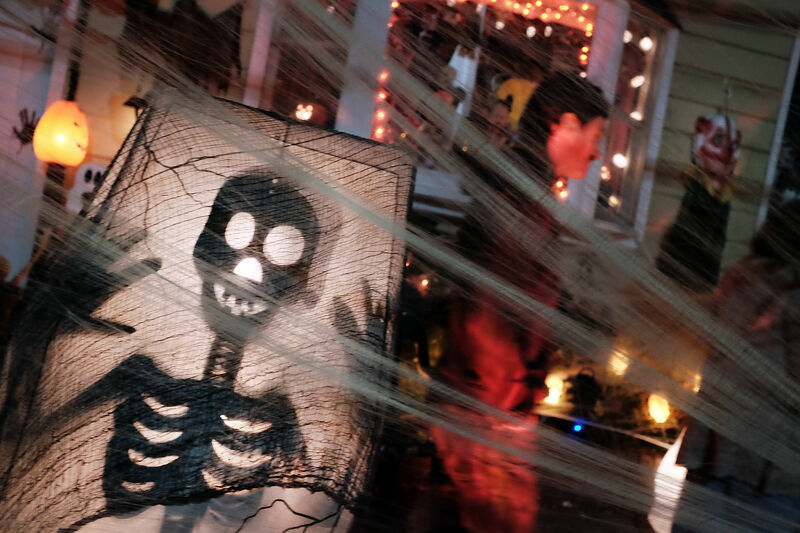 How Old Is Too Old to Trick-Or-Treat on Halloween?